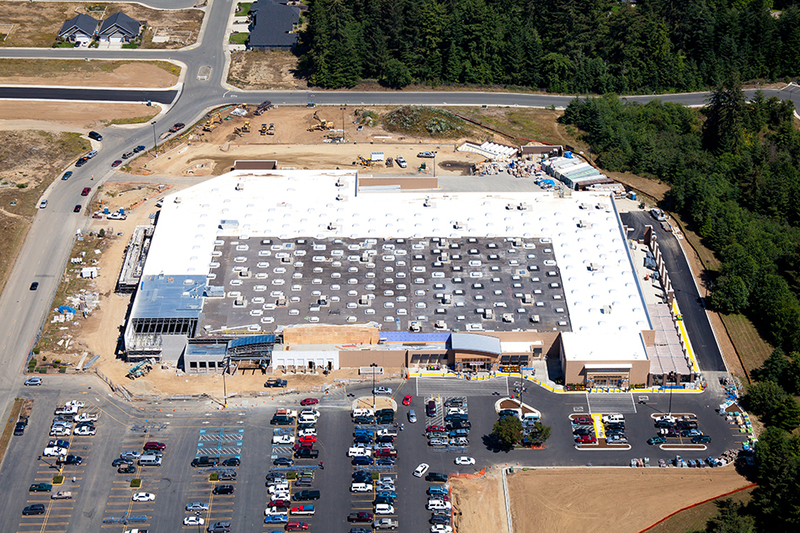 155,780 sq. 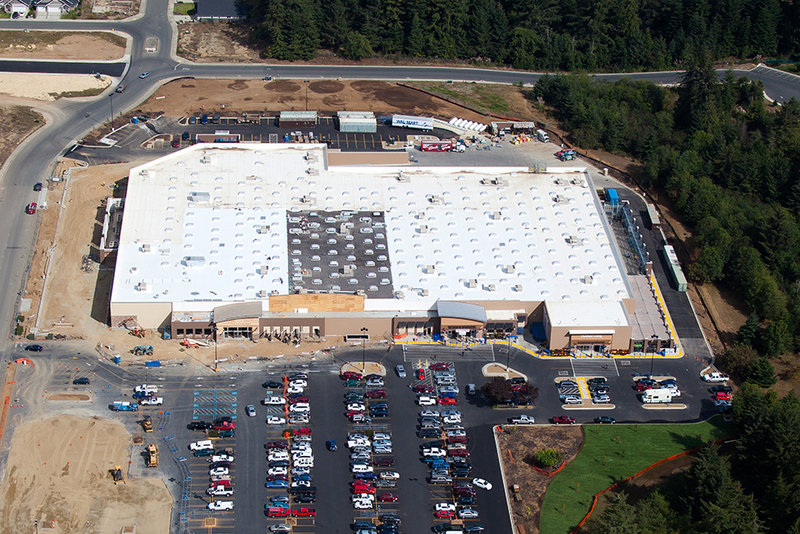 ft. Walmart Supercenter. 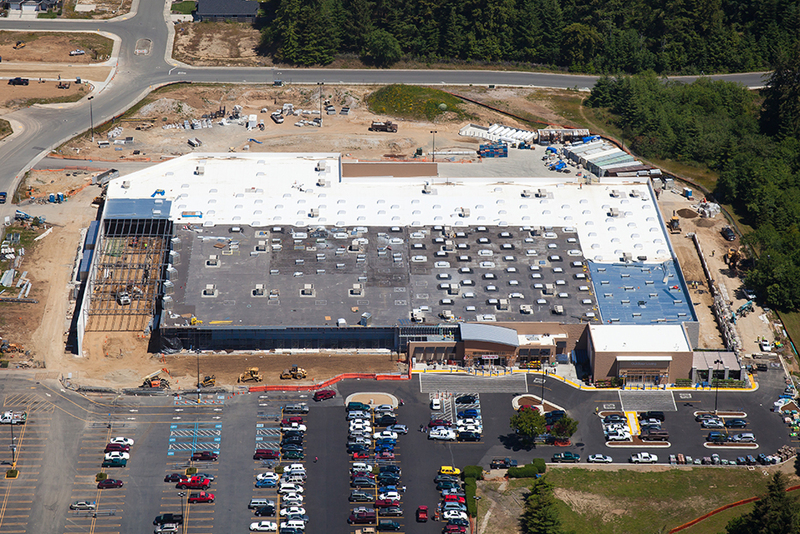 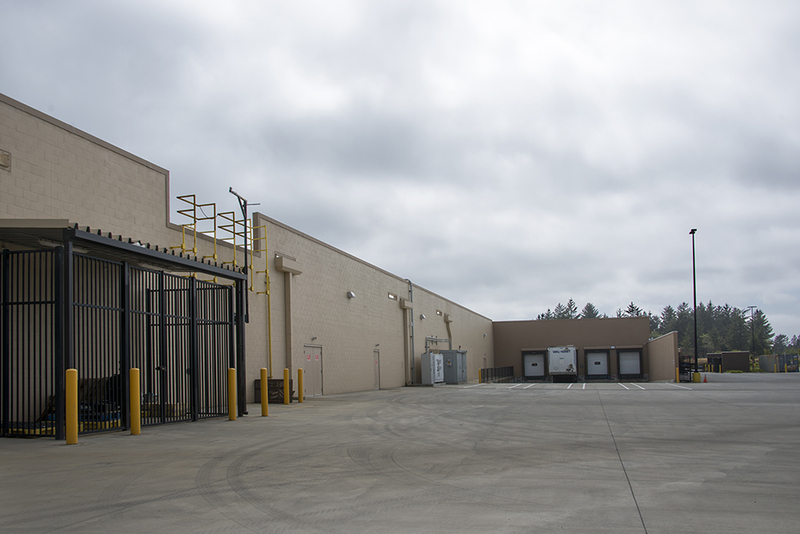 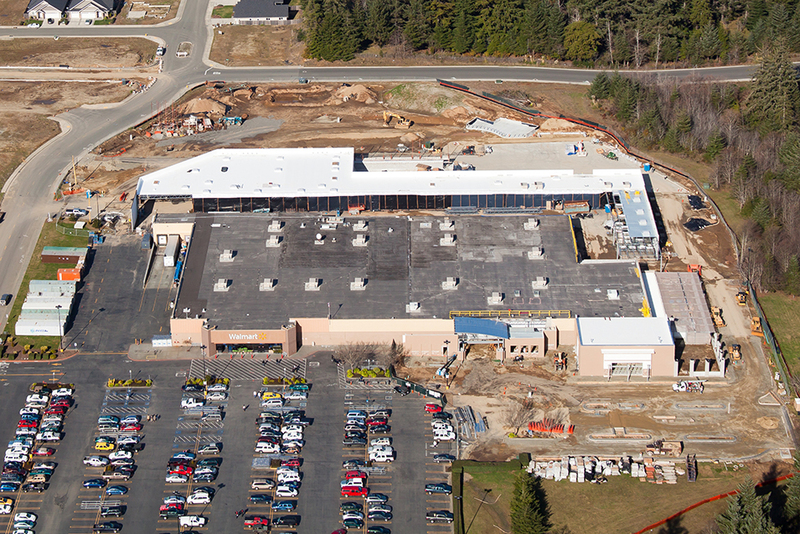 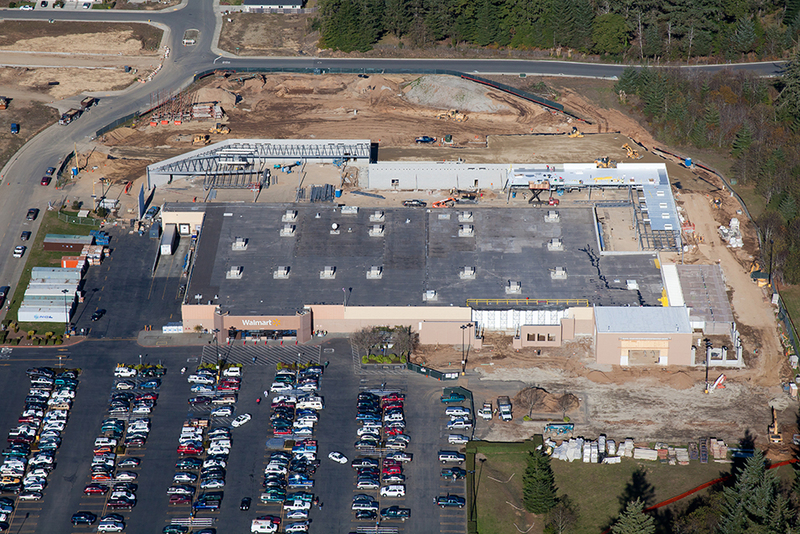 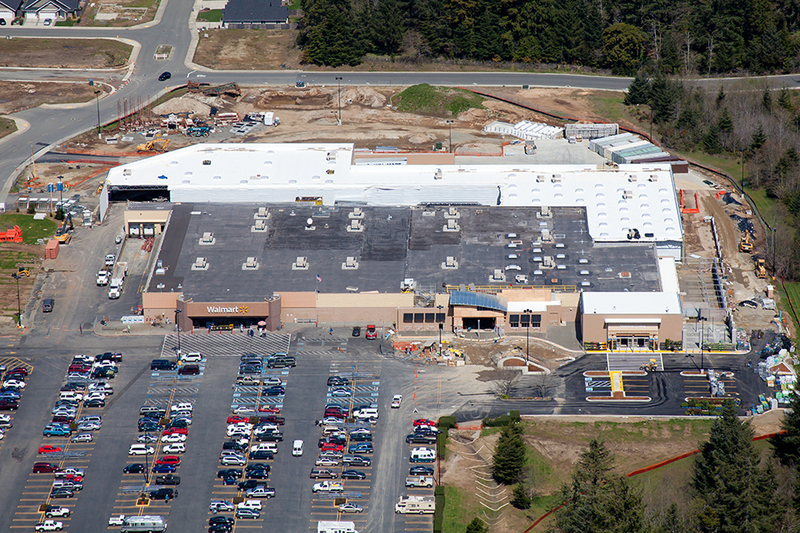 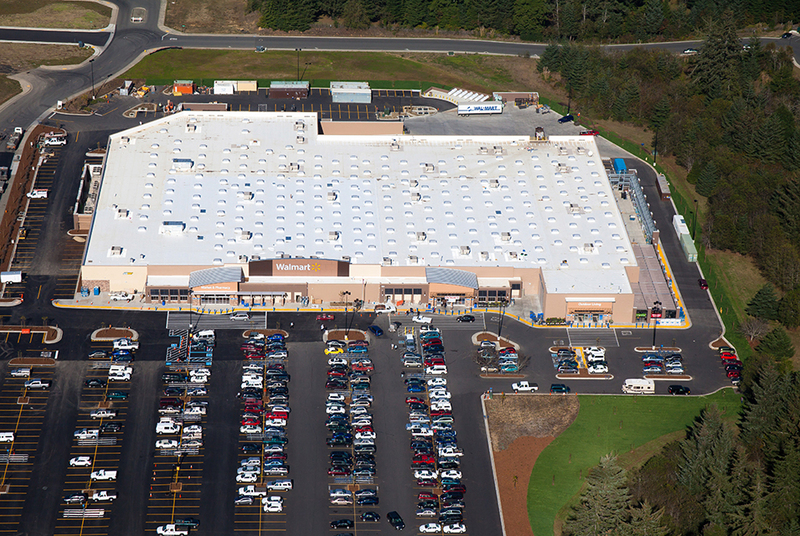 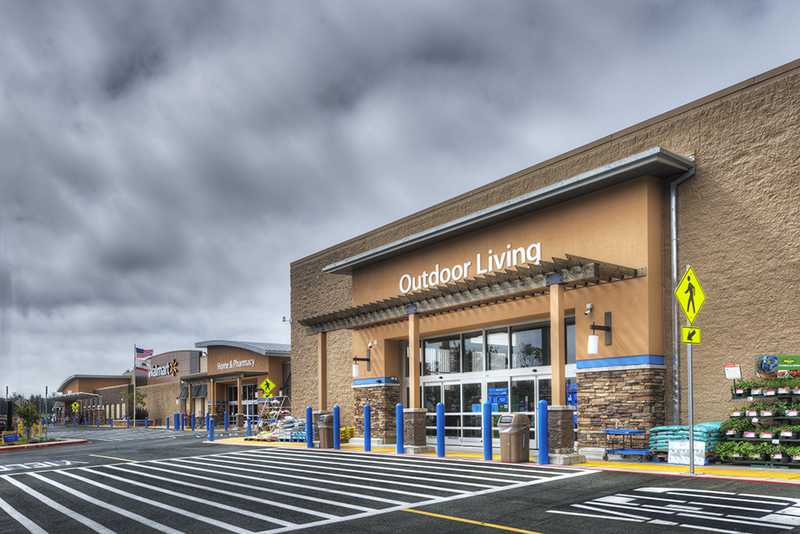 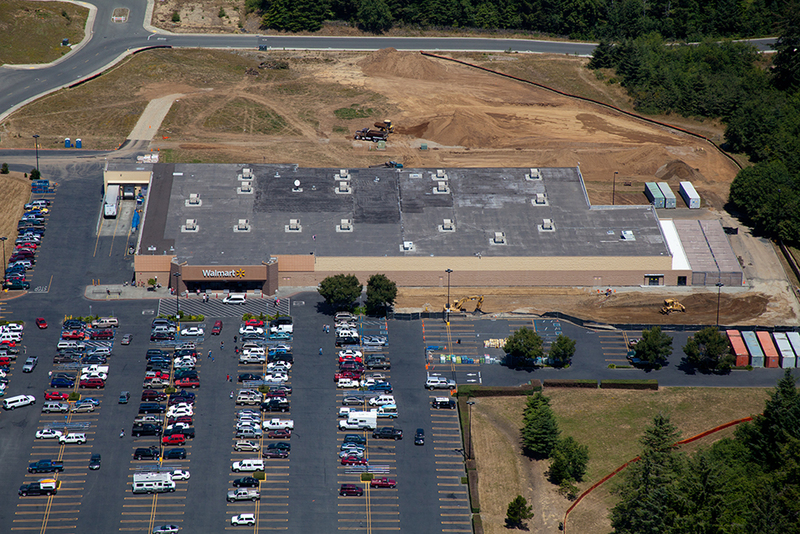 This project entailed an 85,403 square foot CMU expansion to include a new grocery division, pharmacy, stockroom with added truck bays and concrete turnaround, as well as an expanded garden center and parking area. 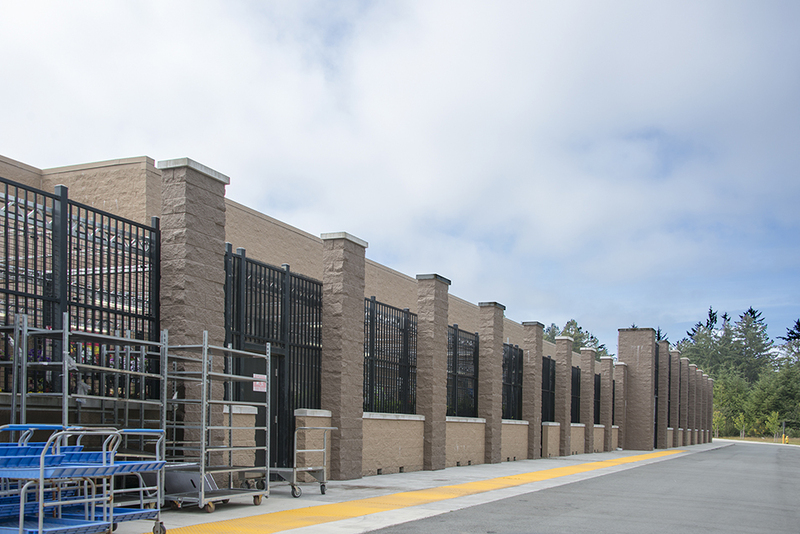 Exterior upgrades finished off this project with two new vestibule entrances, decorative stone accents and trespass panels, along with translucent canopies and standing seam radius roofing.